Chrysler, Dodge, Jeep, Ram - Lease in Seattle! If you are interested in driving a new Jeep, Dodge, Chrysler or Ram, consider a lease option from Chrysler Dodge Jeep Ram of Seattle. Our Seattle, Washington dealership offers a variety of lease plans to fit your lifestyle and budget. Leasing a vehicle is an easy way to drive away in the latest models. Most leases require smaller down payment and have more affordable monthly payments than a lot of auto loans. Plus, after a year, you can trade in your current Jeep, Dodge, Ram or Chrysler model for a new vehicle without missing a beat. Visit our Seattle, WA auto finance center today to discuss your lease options with one of our experts! Come by our showroom to see our inventory of new models at Chrysler Dodge Jeep Ram of Seattle. You can test drive the all-new Jeep Wrangler, redesigned for a tough life off the beaten path. 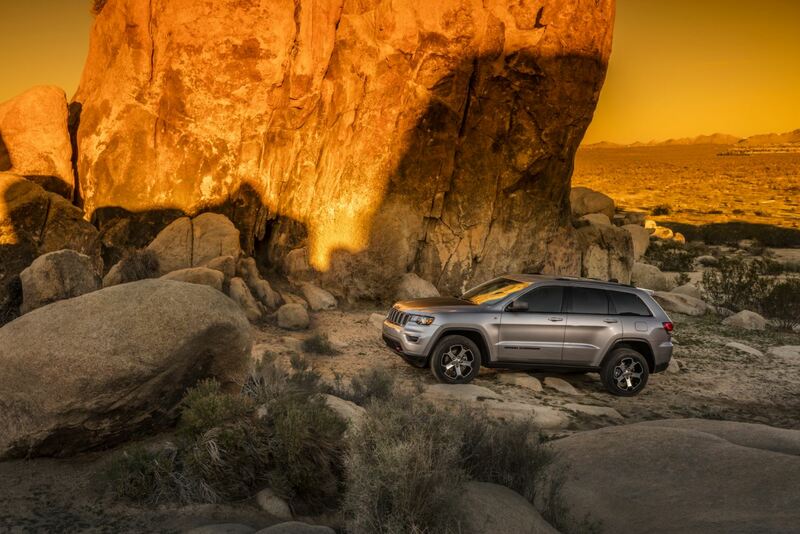 Treat yourself to a more luxurious ride in the timeless Jeep Cherokee. For an SUV with unmatched performance, check out the Jeep Grand Cherokee, or any of our vans, trucks, SUVs or cars in stock. Whether you need an SUV to get around town or get you out of the city, you can find what you are looking for at Chrysler Dodge Jeep Ram of Seattle. Stop by our Seattle, WA dealership and get behind the wheel of a premium model today! At Chrysler Dodge Jeep Ram of Seattle, our auto finance professionals are happy to walk you through the auto financing options available to you. In addition to excellent leasing terms, we offer a range of auto financing options, including flexible auto loans. We will work with you and your credit history to get you the most savings to accompany your vehicle. Unsure what to do with your current vehicle? We'll help you value your trade-in to get you the most cash back. Call us today to schedule an appointment at our Seattle, WA auto finance center!